When the semester finally ended, my classmates and I spent most of our days at the pool. I went on a major Jimmy Johns kick, and I definitely recommend trying out their lettuce wraps for a healthier option (I get the beach club with added bacon, no mayo). Anyways, my fedora is old from forever21, however I have still seen some in stores. Bathing suit is from Victoria Secret PINK..I’ve been loving these flouncy tops or whatever they are called. The next three pictures represent the wonderful packing I had to endure for the entire summer. How is a blogger supposed to pack for that long?! 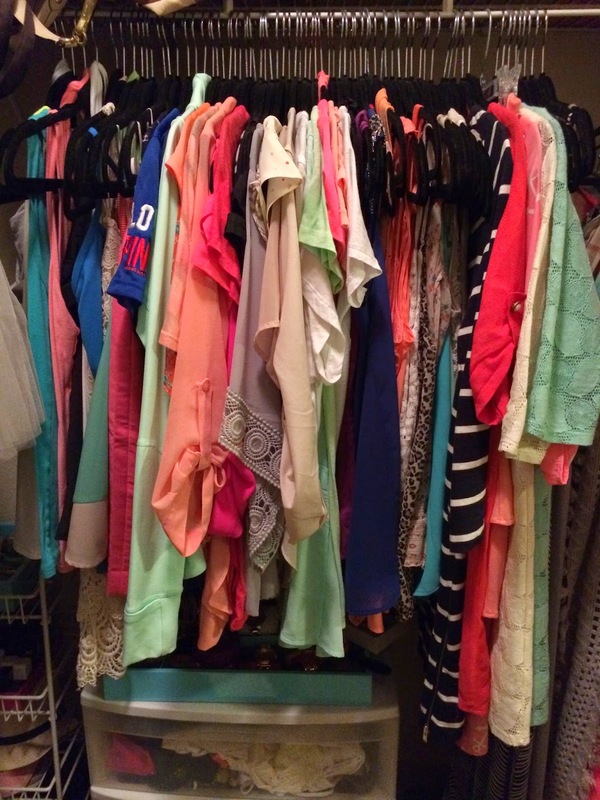 Packing is not my favorite.. Thankfully I picked up a hanging rack for my car from where else…. Target. Haha love the hotdog leg shot! 🙂 So fun! 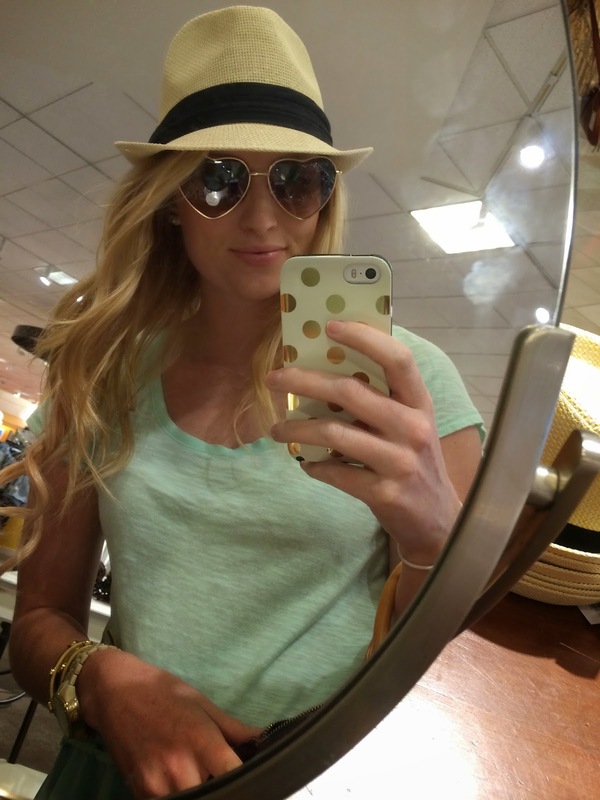 Those heart sunnies are adorable and I absolutely love that fedora! Your hair looks amazing too! Loving your Target pens and tray… I need to see if they still have those! Happy Friday!! 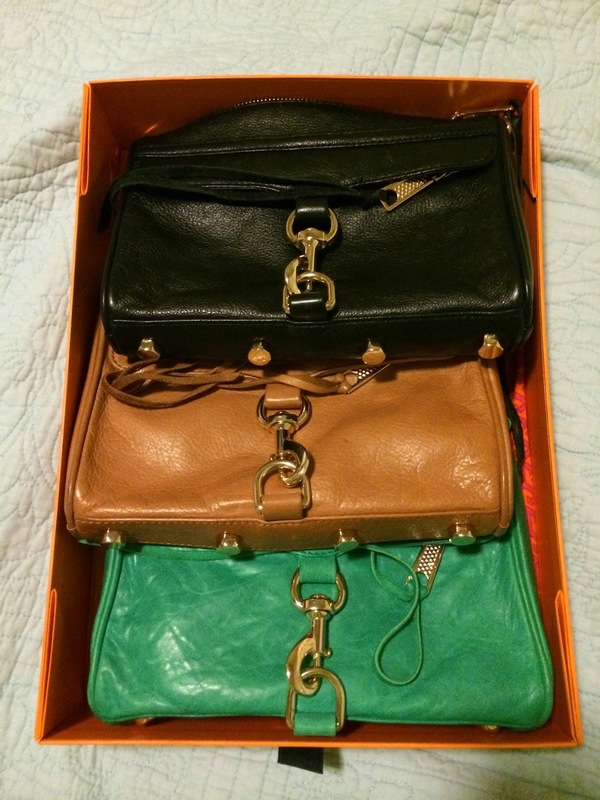 UGH I hate packing too… Love how you store your RM bags! Will definitely have to check up Dress-Up. I drive by one all the time and have never gone in. You've inspired me! So many great pictures! You and your friends all look so great! I can't believe you have to pack for the whole summer. that is a hard thing to do! Love your new heart sunglasses! Love the hat and heart shaped glasses!